Cutting-edge academic libraries aren't the dark and dusty spaces filled with ancient tomes that university libraries were a century ago. Today, they're a little less Hogwarts and a lot more high-tech: academic libraries are hubs for learning. They go beyond a place to checkout books and into the realm of technology, digital literacy and collaborative creation. 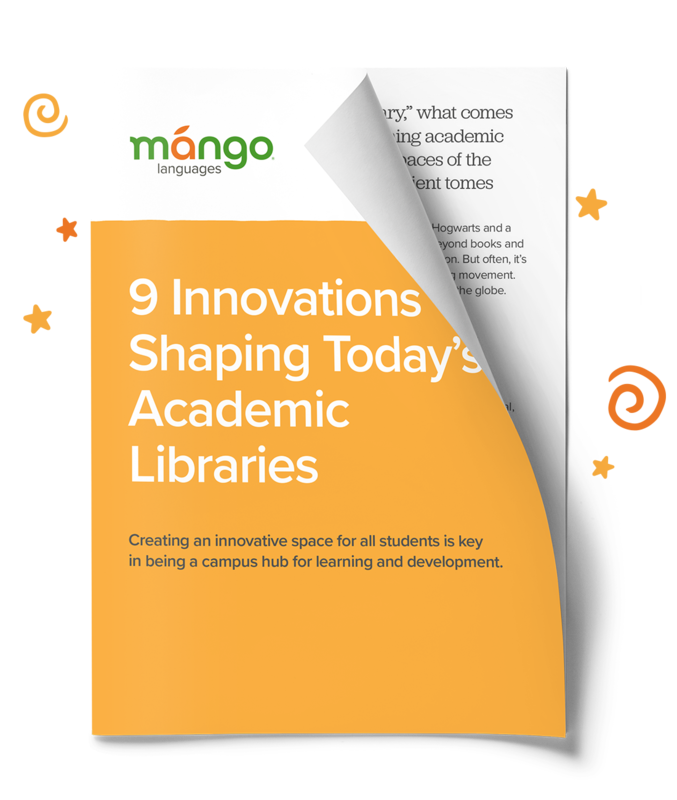 How you can become (or stay) an awesome academic library innovator! Academic librarians, looking to see how innovative you are? Enter your information below to download!